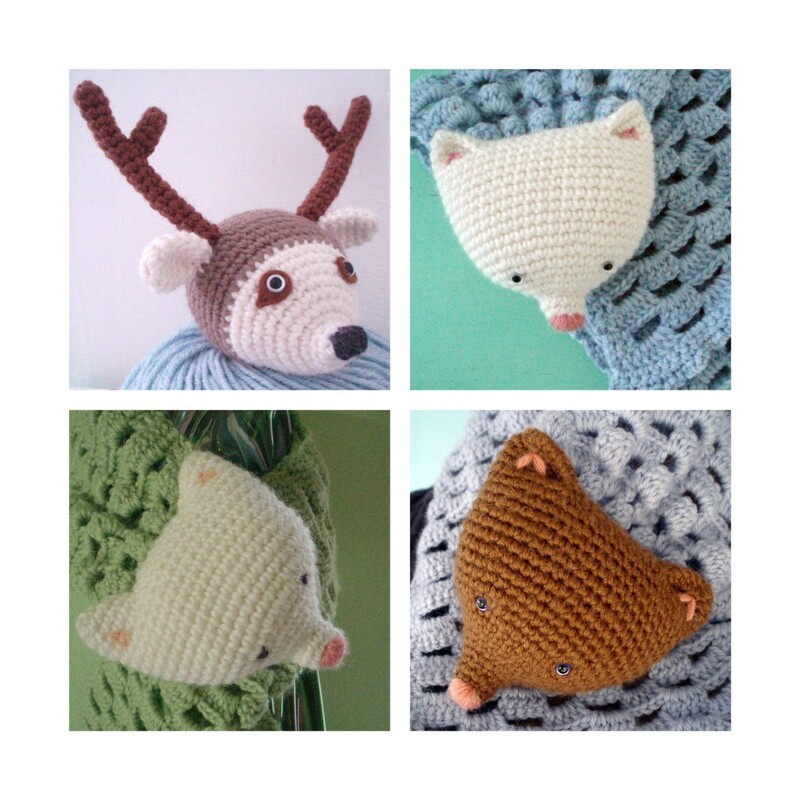 I am in love with all things Pilli Pilli, an absolutely darling etsy shop. I first noticed the shop because of the totally adorable animal scarflettes. But, the more I poked around the shop, the more I fell in love. Pilli Pilli Shop sells the wares of a charming Belgian expat who moved (for love, of course) to a tiny Italian hillside village. She knits/crochets beautiful creations with 100% merino wool and her creatures are made without following a pattern so each one is unique. Personally, I love the arctic fox!